My favorite type of cuisine is Italian! 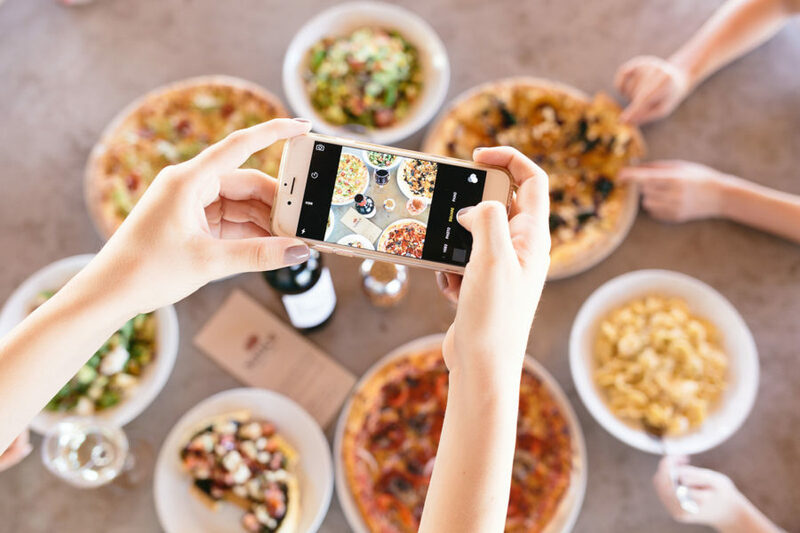 This love for Italian food probably stemmed from our dad, as it’s definitely his go-to cuisine of choice whenever he’s cooking at home or when we’re going out to eat. My favorite dish is a tie between Spaghetti Bolognese and Filet Mignon Oscar Style (topped with lump crab meat, roasted asparagus and Bearnaise sauce). Given my love for Italian food, my dream vacation is to travel to Italy one day. When I work out, I love to do group classes. My favorites are cycling and body pump. I also love kickboxing and find it to be the most effective at getting a full-body tone. I LOVE pugs! My fawn pug, Bullet, is practically my baby. He is ten years old and has a seizure condition that requires me to give him three pills twice a day, but I wouldn’t trade him for the world. My husband’s name is Stephen and he is truly the love of my life. Every day with him is a blessing! We just celebrated our three year wedding anniversary in May. We met during college at Texas Christian University and the rest is history! I obtained my Juris Doctor degree from SMU Dedman School of Law in May 2015 and became licensed to practice law in Texas in November 2015. I started practicing insurance defense, but am currently exploring other practice areas. My favorite TV shows are Fixer Upper and anything with Ina Garten or Giada De Laurentiis. I love “antiquing.” Dallas has some amazing antique shops along Riverfront Blvd that I love getting lost in and hunting for great finds. I mainly collect vintage champagne buckets, but I also love interesting containers that can be used as flower vases and other decorative home items like a rustic wooden ladder I found that I use to hang towels or blankets on. Wheat beer, or Hefeweizen, is my beer style of choice and Franziskaner brewery in Munich, Germany, makes my favorite kind! After all we are German. 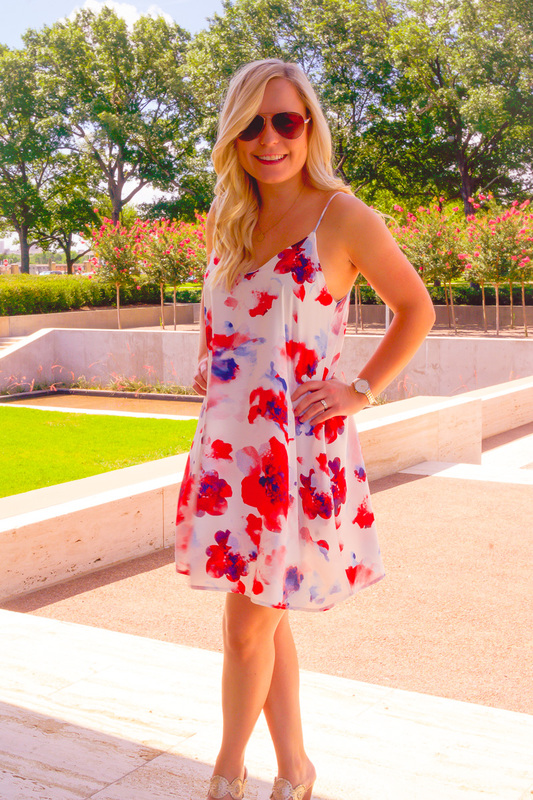 Dress Peach Love California from Evergreen Boutique in Fort Worth, similar: Blue & White Floral Dress (Under$25) Red and White Floral Dress (Under $25)// Micael Kors Sunglasses // Kendra Scott Earrings // Aquarius Necklace // Skagen Watch // Jack Rogers Wedges, also love these!!! 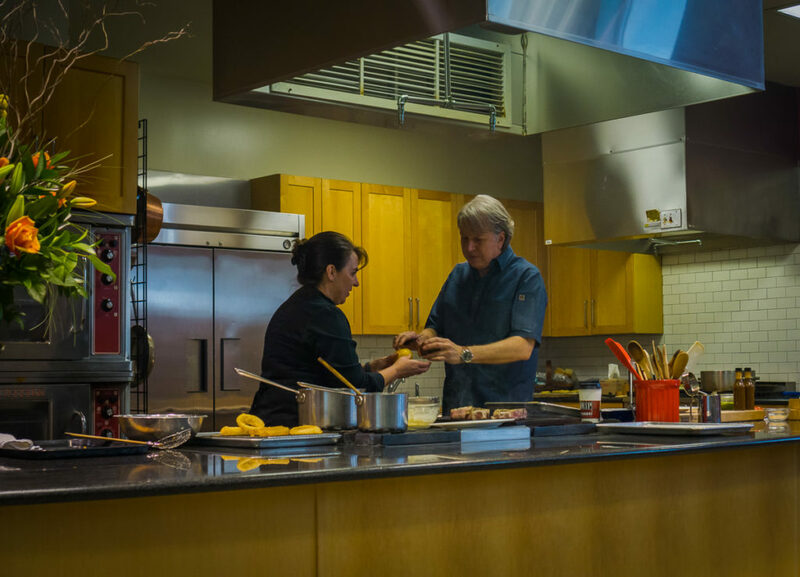 Cooking with Chef Dean Fearing! 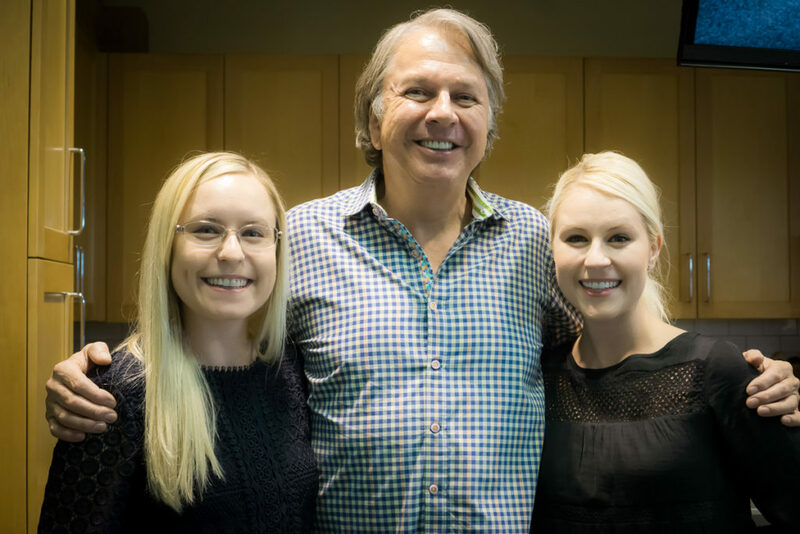 We had the exciting opportunity to learn cooking techniques first-hand from Chef Dean Fearing himself! 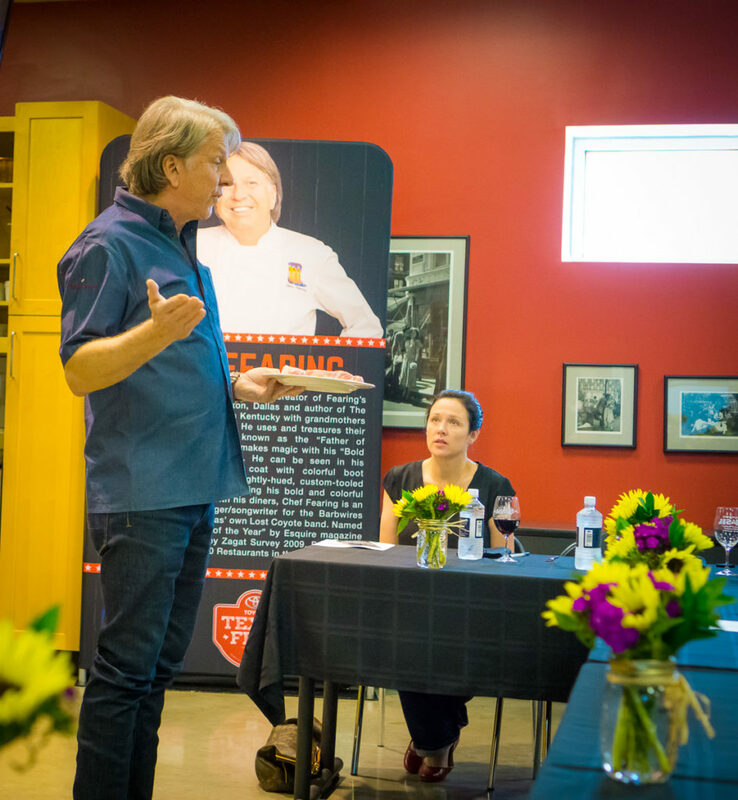 The culinary demo and event was held in the Cooking School at Central Market off of Lovers Lane where we sampled some of Chef Dean Fearing’s famous dishes. 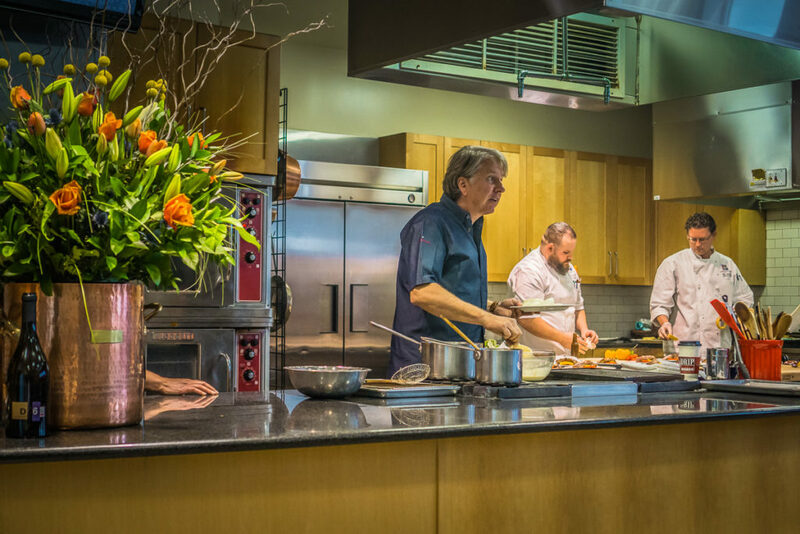 The event was sponsored by Toyota and provided a sneak peek of what’s to come at the Central Market Lone Star Food Fest, which is a part of this year’s inaugural Toyota Texas Fest (TTF). 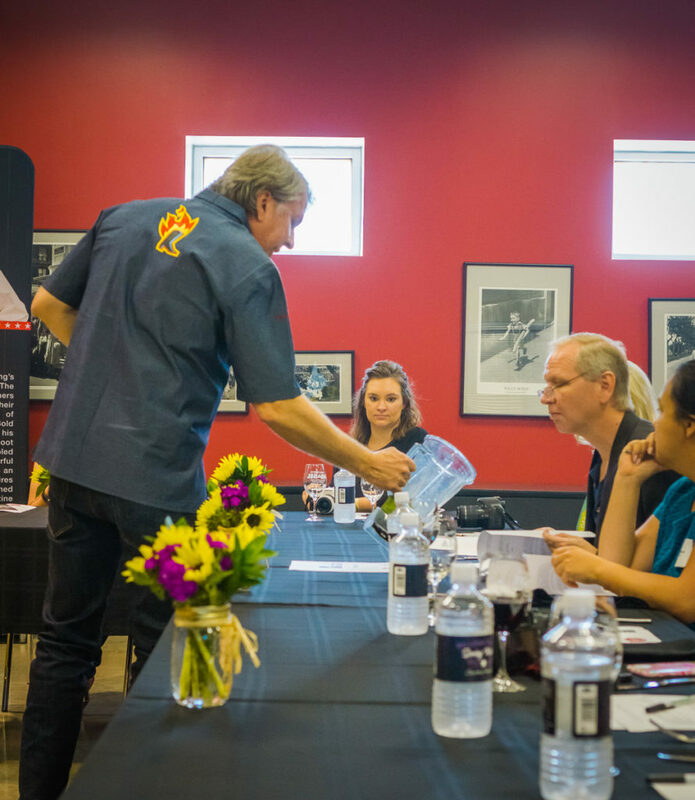 The TTF is a three-day event taking place May 20-22 in Frisco at Toyota Stadium. The festival will feature country music concerts by top country music artists (Big & Rich, Lee Brice, Kip Moore, and more! ), an outdoor consumer expo, the 10th Annual Toyota Texas Bass Classic, the Texas Parks & Wildlife Department (TPWD) Outdoor Adventure Area, family-friendly fun and, of course, the Food Fest! The Food Fest takes place from 3-7 p.m. on Saturday, May 21st and from 1-5 p.m. on Sunday, May 22nd. Aside from celebrating all things Texas, the TTF showcases and benefits the conservation efforts of TPWD and will have contributed a total of $2.5 million to TPWD after presenting an additional $250,000 donation at this year’s TTF. The donations help support youth fishing and urban outreach programs throughout Texas. Chef Dean Fearing is the creator of Fearing’s Restaurant at The Ritz Carlton here in Dallas. This is also where my fiancé proposed to me back in October and as you can imagine it’s my favorite restaurant in Dallas! To read more about my proposal at Fearings you can check out our story here. 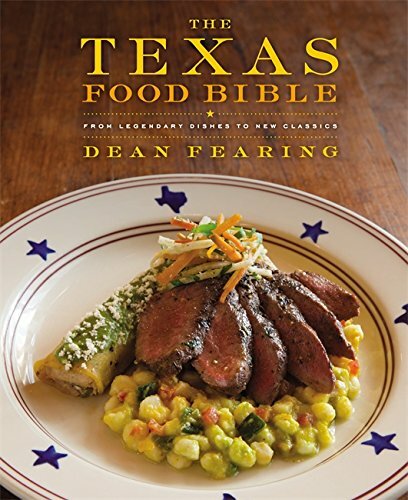 Dean’s also the author of The Texas Food Bible and is known as the “Father of Southern Cuisine!” If you haven’t had his food, we recommend you make a reservation at Fearing’s ASAP and also check out his version of Mexican street tacos at Toyota Texas Fest! He’ll be making smoked carnitas street tacos marinated overnight in achiote, yum! 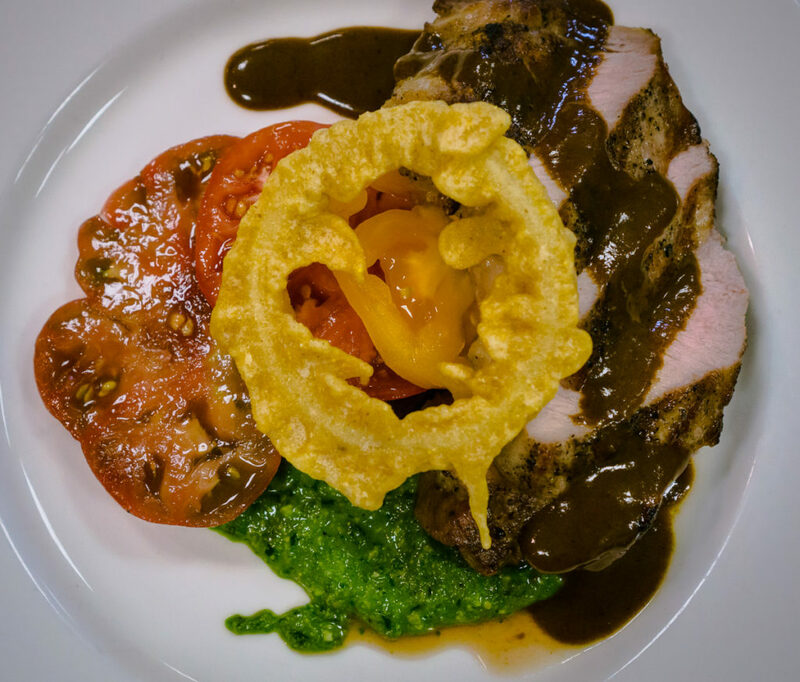 At the cooking demo we attended, Chef Fearing made Wood Grilled Pork Chops Glazed with his very own ‘D1 Sauce’ on Heirloom Tomatoes with Crispy Sweet Onion Rings and Pablano Pepita Pesto. This dish was a flavorful explosion in our mouths and was nothing short of impeccable! Season pork chops with salt and pepper to taste. Place the pork chops on the hot grill, do not crowd. Cook pork chops for 3 minutes and then rotate one half turn and cook another 3 minutes, turn the chops over and repeat the same steps for a medium temperature. A minute before the pork chops are done, brush on a generous amount of D1 sauce to glaze. Turn each pork chop and cook until glaze thickens, about 1 minute, or cook longer if higher temperature is desired. Remove the chops from the grill and keep them in a warm spot to rest, about 5 minutes, until serving. Slice each tomato in 1/2 inch round slices and drizzle evenly with the olive oil and season with salt and pepper. On each of four warm plates, place 1 tablespoon of the Poblano Pepita Pesto and equally divide the slices of tomato in the center of the plate, lean each pork chop against the tomatoes, and place two of the onion rings behind the pork as garnish. Combine all of the ingredients in a blender and puree until smooth. Adjust consistency as needed with water – consistency should be of a thick paste. In a medium sized pot, add the oil and heat to 350 degrees. In a medium sized mixing bowl, combine the Tempura Flour, Corn Meal, and Shiner Bock Beer. Whisk mixture together, forming a loose batter. Add water if necessary to adjust consistency. Individually dunk the cut onions into the batter, then remove the onions from the batter and drain off the excess. Place the onion ring into the oil, turn after 30 seconds to evenly brown both sides. When gold brown, remove the onion ring from the oil, place on a paper towel to drain, and season with salt. Repeat the process with the rest of the onion rings. 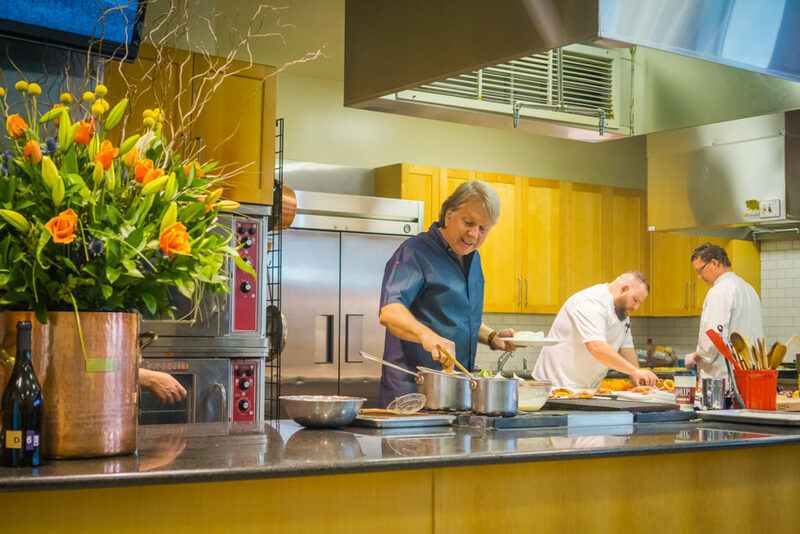 For more of Chef Dean Fearing’s amazing and delicious Texas inspired recipes check out his cookbook – The Texas Food Bible. At just $20 it makes for a great gift and is a go to in our kitchen. Another one of our favorite recipes in this cookbook is the Dr. Pepper braised short ribs with quest fresco corn whipped potatoes and caramelized onions! The last time we had guests over this is what we served and everyone went crazy for it. 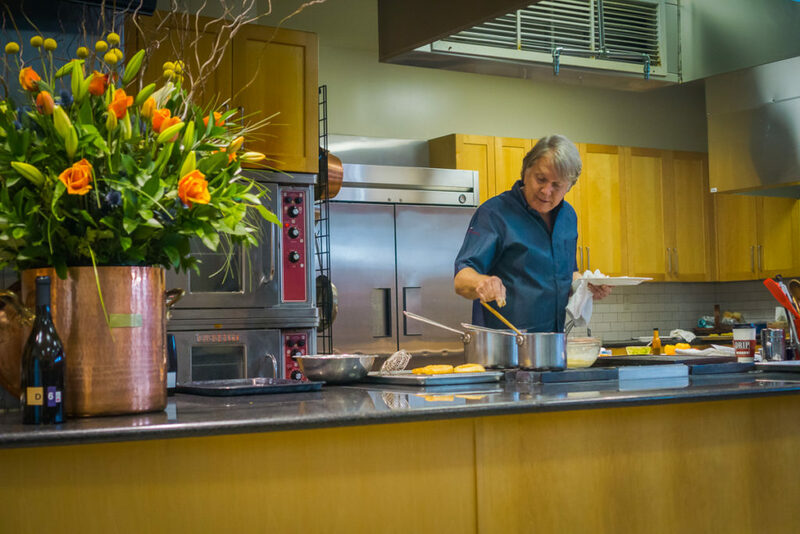 It was an absolute treat to get to watch Chef Dean Fearing in action and to sample his delicious dish! 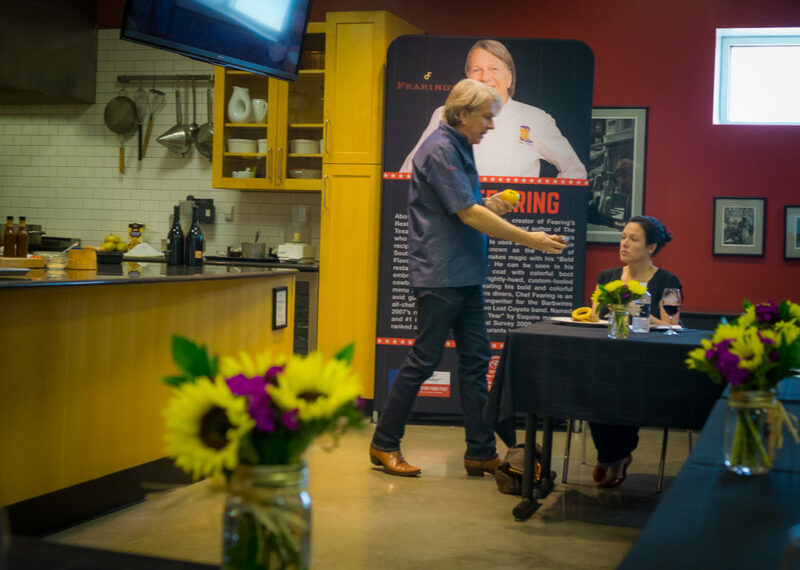 He is a true culinary master and so genuine and engaging to boot! Our mouths are already watering thinking about the smoke carnitas street tacos he’ll be cooking up at TTF this coming weekend! Tickets and additional information for the festival are available at ToyotaTexasFest.com. Hola Amigos y Amigas and Happy Cinco De Mayo! 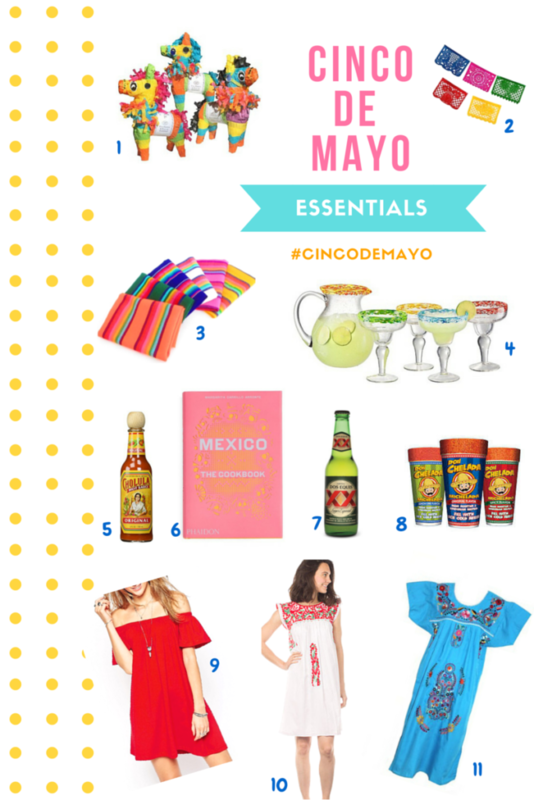 We’ve put together some super fun and festive ideas for the ultimate Cinco De Mayo party! These ideas also can easily transition into a Fiesta party as well, which would be fun to do poolside this summer. Being from San Antonio, Texas we celebrate Cinco De Mayo BIG TIME along with Fiesta. How cute are these Mini Piñatas (Set of 3) ?! We want to keep these around our casa all summer! It’s always fun to decorate for parties and these multi-color Mexican banners are a necessity for any fiesta themed party, especially for Cinco De Mayo! Here’s another Fiesta banner from Nordstrom that comes in under $30 . To add to the Fiesta decor, pick up some of these Aztec fabric napkins that are great for Cinco De Mayo celebrations. Also check out these Mexican Fiesta Drink Stirs & Cinco de Mayo Decorations. We love this Artland Mingle 5 Piece Margarita Set. To go along with it, here’s one of our favorite margarita recipes – Real Margaritas. Cholula Hot Sauce! We always have this on hand and use it on everything from eggs, to tacos, to avocado toast. Dos Equis is one of our favorite beers and we happened to love making micheladas with it! 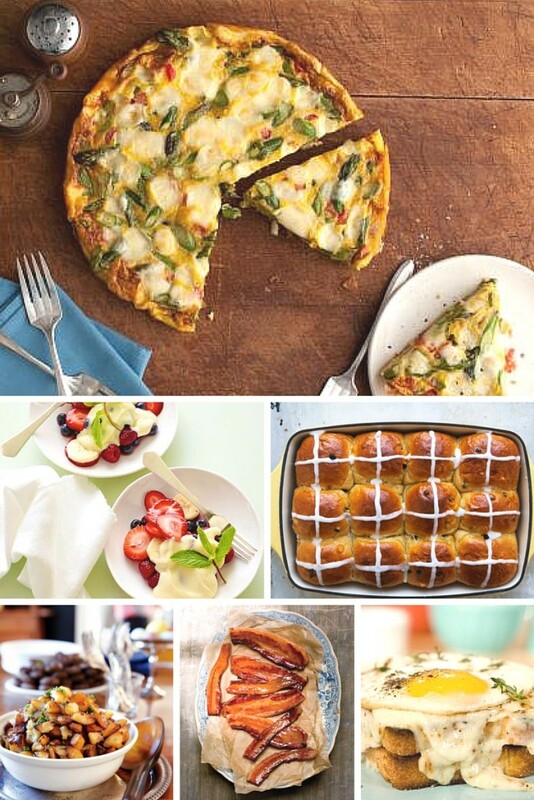 Here are some tasty recipes. Don Chelada’s Michelada mix | 24oz cups medium spicy with real roasted peppers. Don Chelada’s Michelada mix is so good! 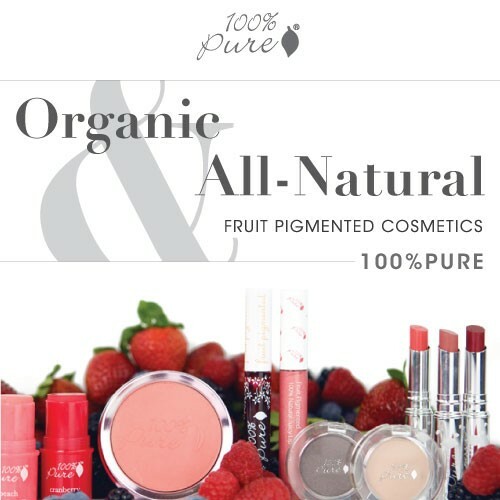 Their product is awesome and also super convenient! Don’t know what a michelada is? A Michelada is a type of ‘Cerveza Preparada’ (prepared beer), a traditional Mexican beverage that mixes assorted spices, peppers, lemon and lime, with beer. Don Chelada makes delicious natural mixes that come in a Michelada prepared cup using only the freshest ingredients for its spicy Mega Rim that lasts for two beers! Perfect for the beach or the pool. Bring a pack of these prepared cups to a party and everyone will thank you for it! This ASOS Gypsy Off the Shoulder Mini Dress in Festive Red is perfect for a Cinco De Mayo party and it’s also only $26! Happy Cinco De Mayo Friends! We’d love to hear about your plans for Cinco De Mayo and upcoming summer fiestas, so leave us a comment below! Hi Friends! We’re getting excited for Easter and all week we have been gathering recipes that we’re wanting to make for our Easter brunch at Barbara’s home. Usually we go to church and do brunch afterwards, but this year instead of going out to a restaurant we’re going to celebrate with a fabulous homemade brunch! And of course we will be dressing up, especially since it’s Easter Brunch! 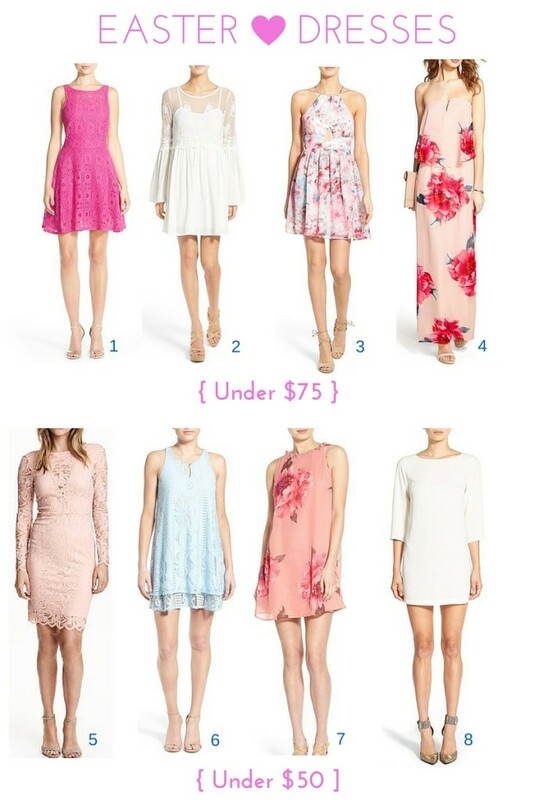 Below are our favorite Easter dresses and all are under $75! We’d love to hear what your family traditions are for Easter as well. Share in the comments below! We can’t believe it’s only eight days until Christmas! 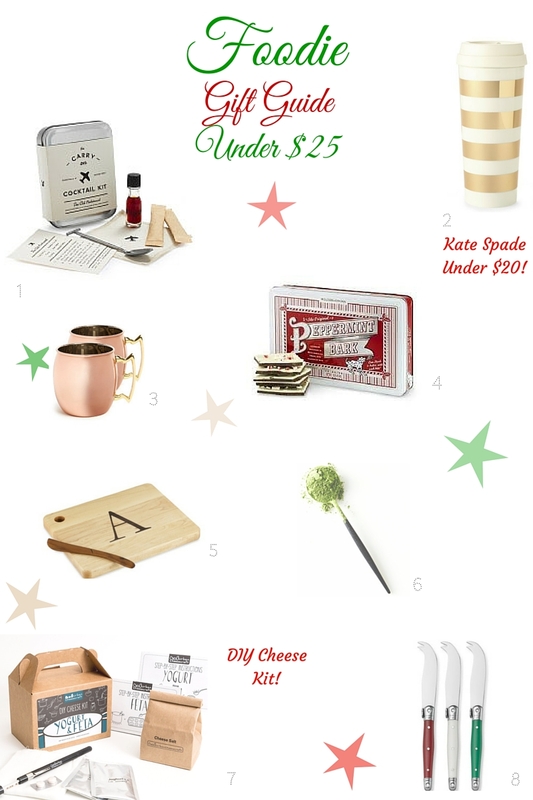 Here’s our ‘Foodie Gift Guide’ to the rescue! We hope this list was helpful and that you all enjoyed it! We’d love to know what’s on your holiday list this Christmas season! 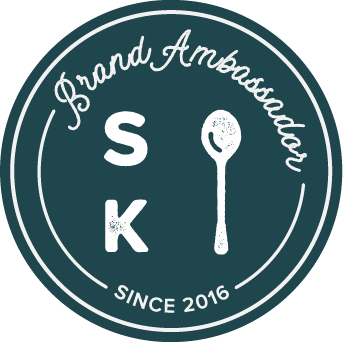 Here are some more of our foodie faves! 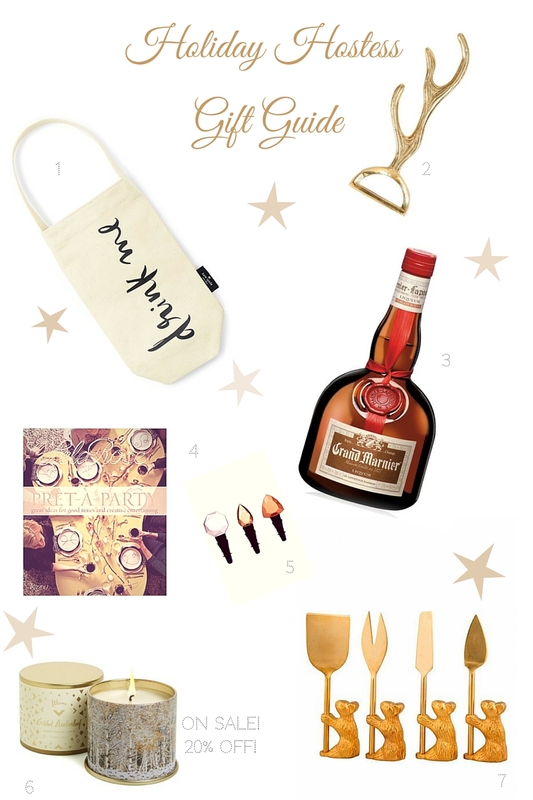 We’ve put together a fabulous Holiday Hostess Gift Guide for you! 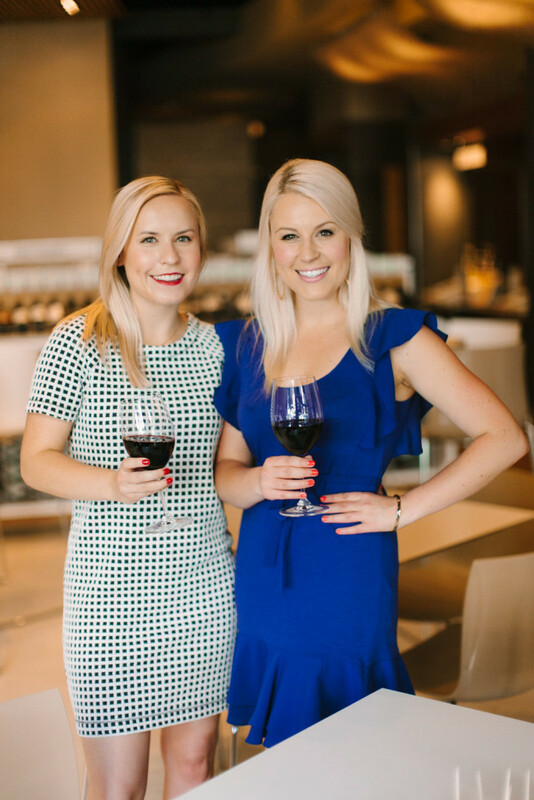 There’s nothing more fun then getting into the holiday spirit and doing something extra special, such as treating the ultimate hosts and hostesses in your lives this celebratory holiday season! 1 Drink Me Bag We love this option from Kate Spade – so festive! $20! 2 Super Chic Antler Bottle Opener Who wouldn’t love this luxe bottle opener?! 3 Grand Marnier Why not give a gift that keeps on giving? Gifting a bottle of your favorite spirit or wine will guarantee many more fun and festive cocktails ahead. We love Grand Marnier, which is very versatile and can be enjoyed on the rocks, straight up or in your favorite cocktails. Delicious cocktail recipes can be found here. 4 Pret-a-Party: Great Ideas for Good Times and Creative Entertaining // Fashion designer Lela Rose presents an inspiring manifesto for creative and stylish twenty-first-century entertaining. Known for her whimsical fashions, Lela Rose is also a popular and passionate hostess. From the spirited Couples’ Cook-off to a kid-friendly “Primp Your Ride” bike picnic, to an elegant Silver-and-White Christmas dinner, in this book she presents dozens of creative ideas to inspire readers looking for a fresh take on entertaining. 5 ‘Gem’ Bottle Stoppers (Set of 3) Under $20! Love these! 6 Illume Holiday Candle on sale 20% off! $17! We love this brand of candles and the Holiday Vanity Tin this comes in is so pretty! 7 ‘Guard the Cheese’ Cheese Knives (Set of 4) These cheese knives are sure to add a touch of whimsy to any holiday party – so sweet and fun! As Holiday parties start filling up your calendar this year do something extra special and surprise the host or hostess with a really fun gift, thanking them for all of their hard work and effort!